Check out our latest TV advert and find out just why we've had over 1 million customers to date. There's amazing choice, super fast delivery and a free three year guarantee on all our products. Not to mention great low prices all year round! Your perfect blind is just a click away. Love the look of any of the blinds featured in our brand new TV ad? So do we, that's why we chose... them! So here they are all together in one collection. Choose your favourite and begin your journey to the ideal home. It really is made to measure, made simple. 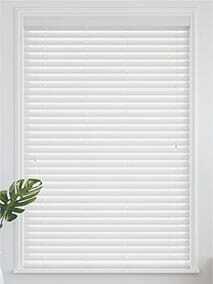 Discover blinds to go in your kitchen, blinds to go in your living room, and blinds to go in your bedroom. 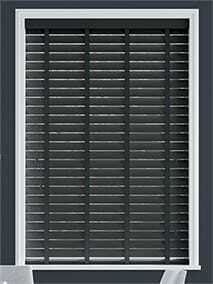 We've dreamed up Blinds 2go so easily, you can even fit them yourself. 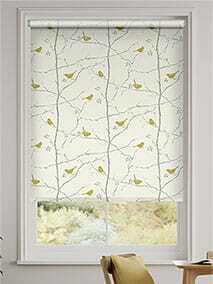 Browse the styles in our latest TV ad here, or browse the site for more great blinds. Whatever your style, whatever your needs, we’ve got a blind for you. 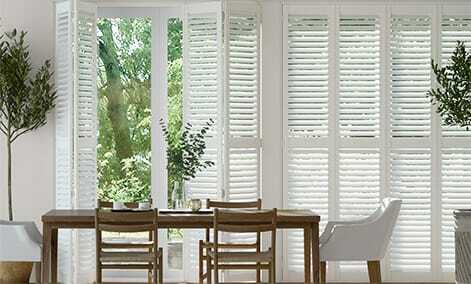 Roman blinds, vertical blinds, venetians blinds you name it, all just a click away! 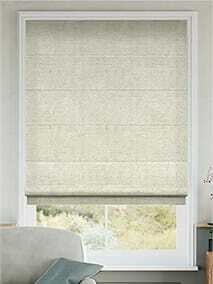 I have twice bought blinds from Blinds2go, each time very pleased with quality and service. Great price great blinds and great delivery, got 6 blinds for my house and we love them. I'm very happy with my blinds. I do wish you would make all your blackout designs also without blackout. I really wanted the Booby Birds ?? Used you now for all blinds in house now! All windows done! I've had blinds for all my rooms,they were so easy to fit and look great. Would recommend blinds 2 go to anyone looking for new blinds. 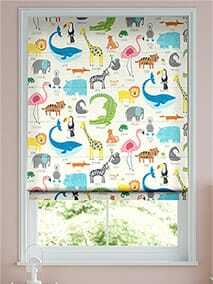 Lovely blinds which look fantastic in the living room bay.Well made and arrived really quickly.